Obviously, drawing skills are fundamental for the creation of visual art, whether it’s representational or not. By “drawing” I mean having the hand/eye motor coordination to make the marks you want, where you want them and the way you want them with your tool of choice, whether or not you approach your work using lines or shapes. For the purposes of this post, however, I am talking about the use of “dry media”- pencils, charcoal and the like on supports such as paper and canvas. Plus the ability to represent an animal realistically and accurately. It goes hand-in-hand with the development of what I’ll call “visual judgment”, which is how you learn when you’ve made a mistake and what you have to do to fix it. Part of the inspiration for the following comes from a comment thread I recently saw on Facebook in which an artist flatly stated that “passion” was the most important component of a painting. I would submit that passion uninformed by technical skill in areas such as drawing, design, form, structure, light, value, color and the handling of edges creates work that might have a certain initial level of visual excitement, but won’t stand the test of time or even close scrutiny. To my mind, lack of skill creates visual distractions that get in the way of the artist’s ability to express their passion. I also think that it can be used as a convenient excuse to get out of the hard work (it is HARD and it is WORK) of creating art. 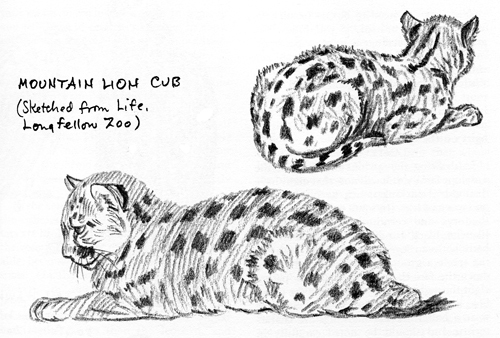 I recently was a member of the jury which evaluated applications for membership in the Society of Animal Artists. Five votes were required for acceptance. The jurors were all artists with very keen eyes who were also uncompromising in their standards. I enjoyed the experience very much, both for the chance to see a lot of animal art and to learn from the other jurors. It was an objective process. The judging was not based on “like” vs. “not like” or “passion” or other vague emotional responses. The drawing of the animal was the first thing we looked at, whether it was a painting or a sculpture. Accuracy and an understanding of the structure of a species, plus a firm grasp of basic anatomy (“A leg can’t bend that way.”) were key. 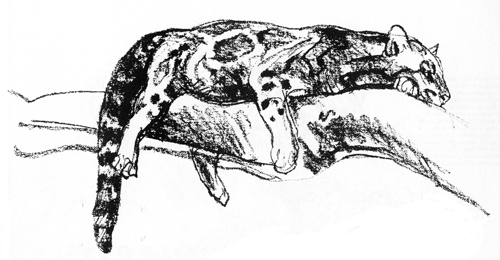 If the drawing of the animal was faulty, the application was rejected. It was one of the most consistent problems I saw in the work we viewed. 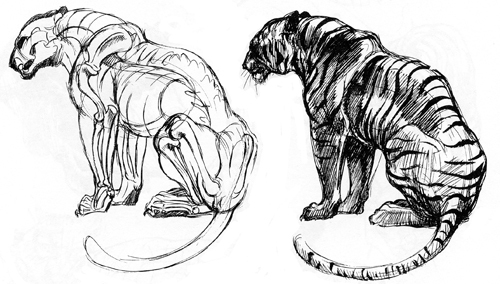 I’m sure that there are other good and useful books about animal drawing and anatomy and I invite you to share them via the comments section. Have You Heard Of “United States Artists”? I Hadn’t. Interesting post and so true- thanks for sharing. Is a very good book, although it’s a more general approach, is still very good. It goes through many types of animals and it states the most common traits you should remember concerning the animals. When you have to draw a lot of animals, I feel this is what you need sometimes. To know the similarities and not focus only in the differences that our mind is so fixated to keep. The cons of this book is that the anatomy doesn’t receive as much attention. 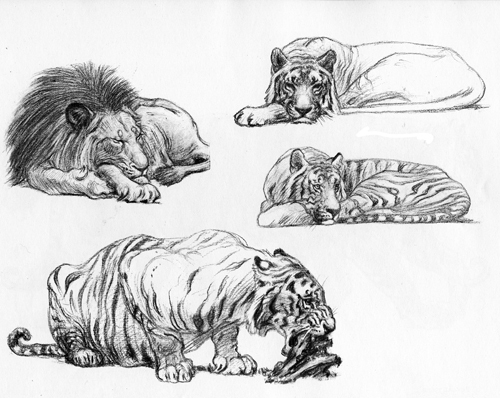 Well, there is animal anatomy, of course, but he doesn’t focus too much for each and every animal. There are some highlights concerning the most important landmarks, as well as the most important traits of their bones, but in a general way. Still, I think it’s still worth to keep such a book in your shelf.